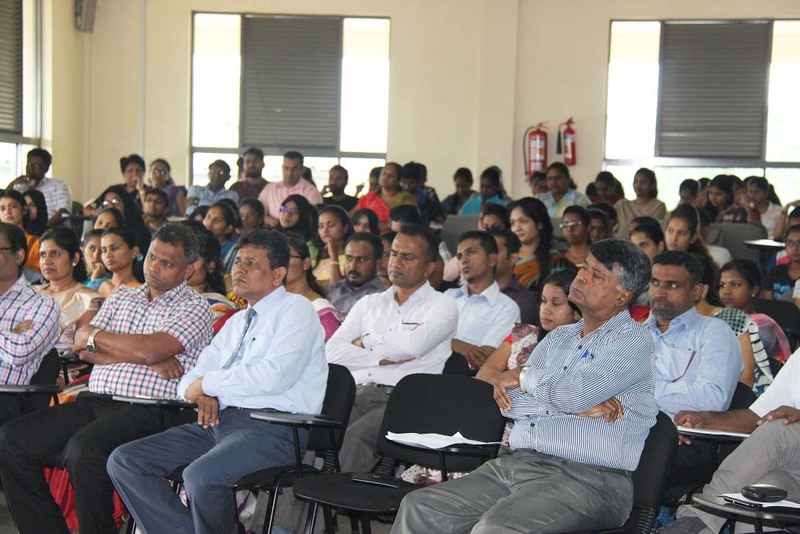 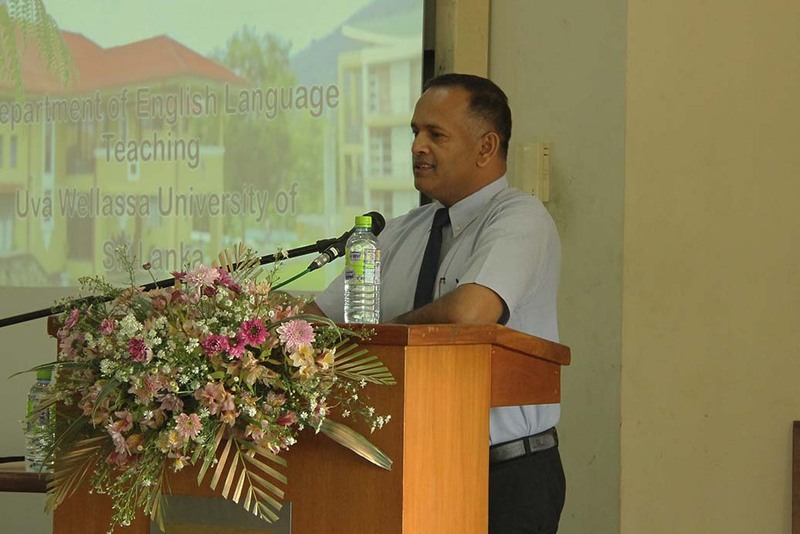 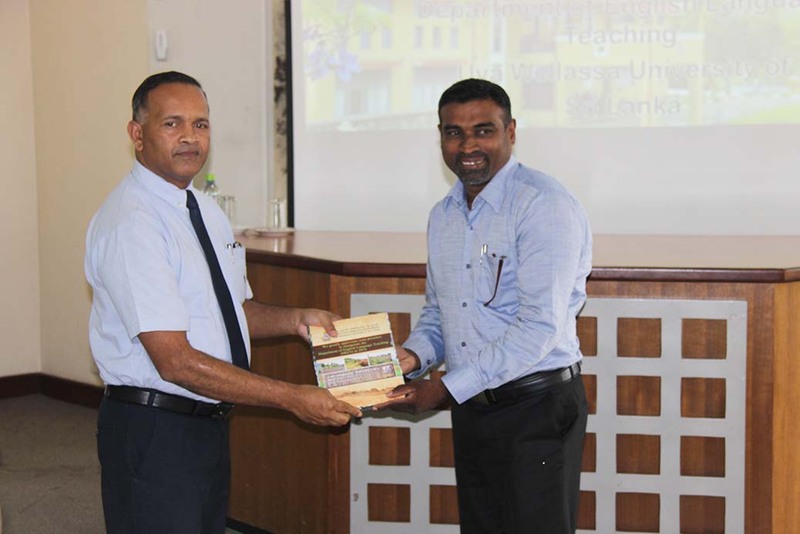 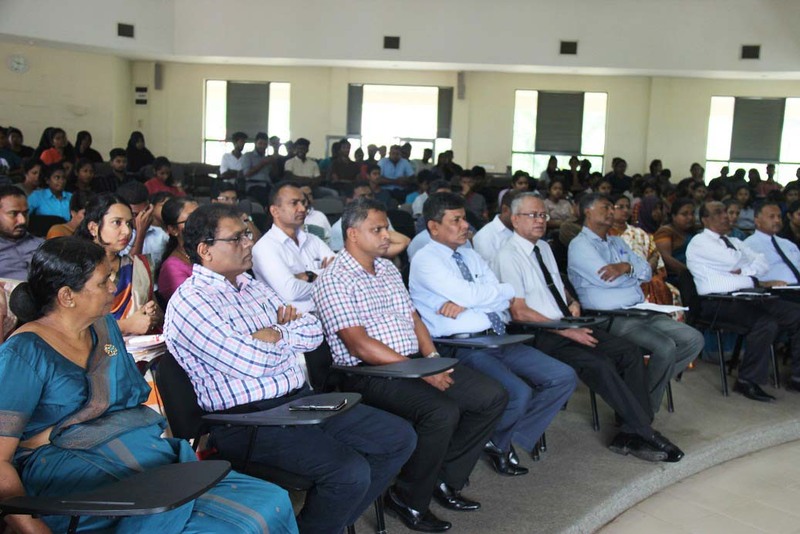 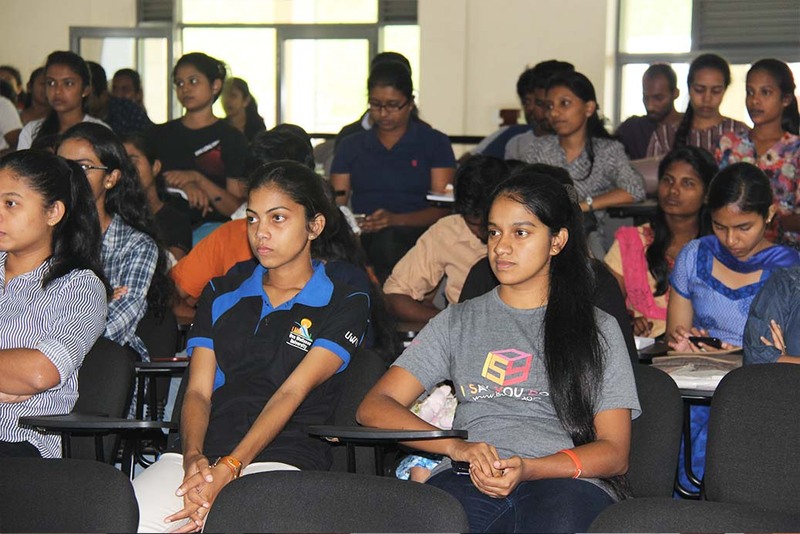 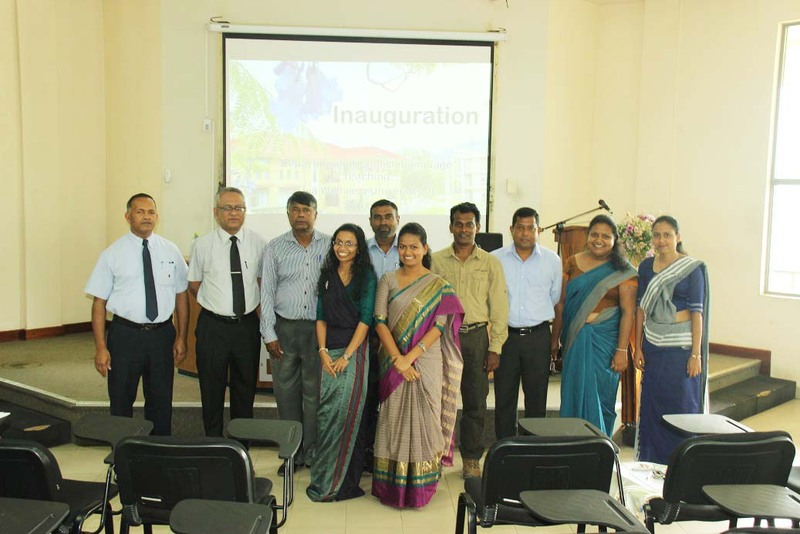 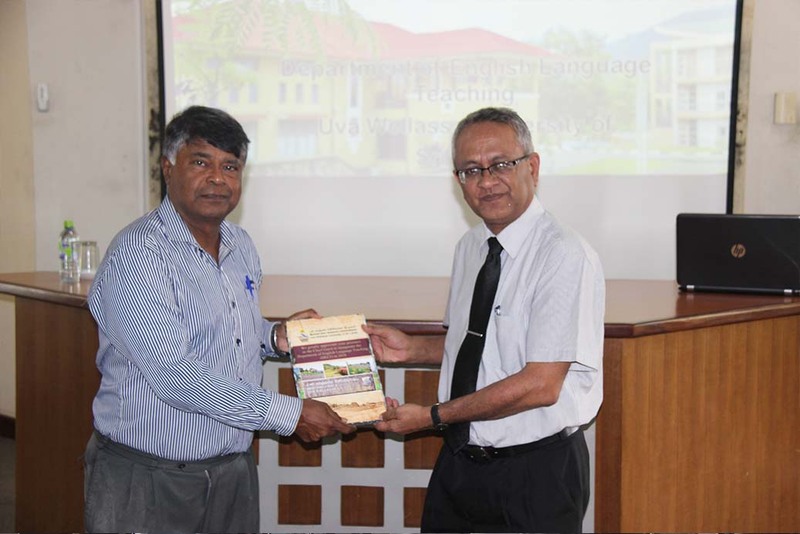 The Department of English Language Teaching (DELT), the 9th Department of the Uva Wellassa University was ceremonially inaugurated on October 31, 2018 at the Main Lecture Theater (MLT) . 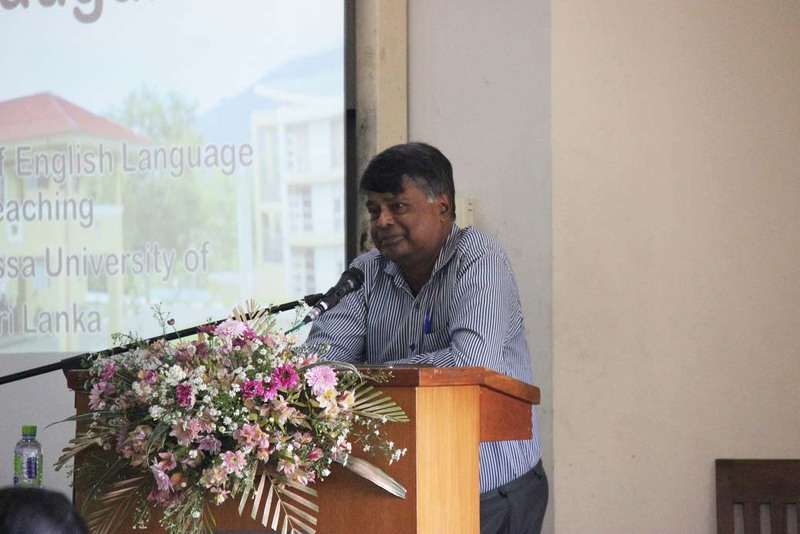 Professor Rajiva Wijesingha, Senior Professor in English graced this occasion as the Chief Guest while delivering a thought provoking speech. 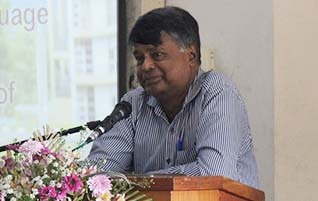 Dr. J.L. 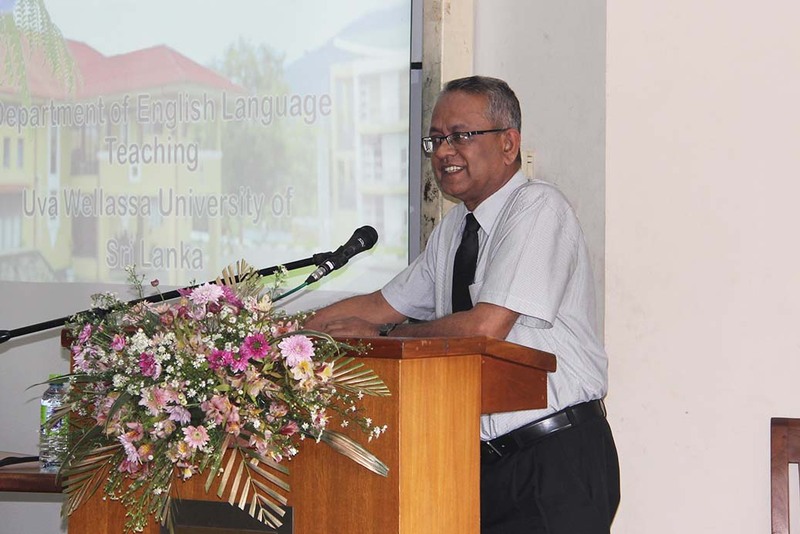 Ratnasekera, the Vice Chancellor, Mr. Balasooriya, Director of English, Department of Technical Education and Training, Deans of the Faculties, Registrar, Bursars, Heads of the Departments, Directors of the Centers, academic staff, students, administrative staff, non-academic staff took part in this prestigious inaugural function.